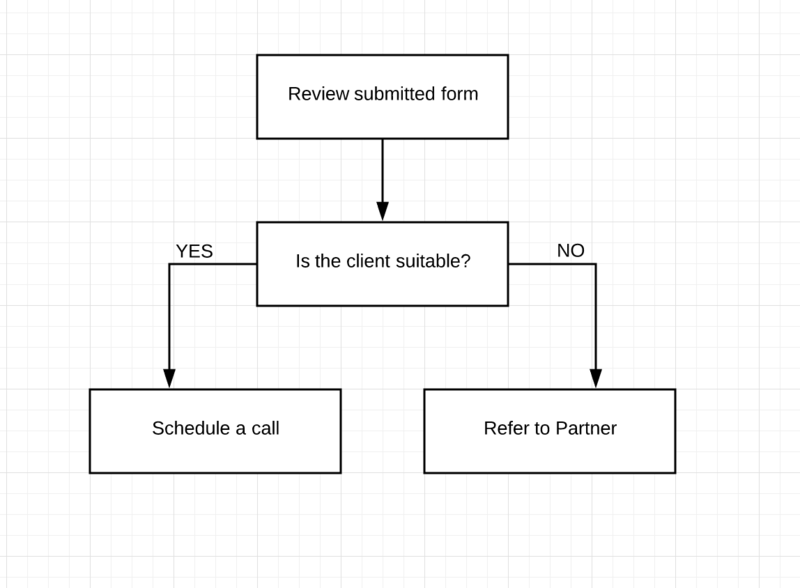 How do I set up rules in a process? 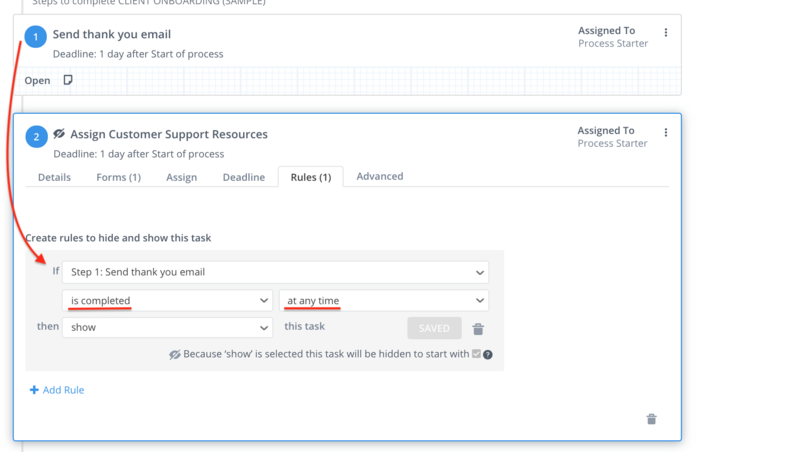 If you want to make sure specific tasks are assigned based on other tasks being completed or based on information provided in forms in previous steps, then you can use Tallyfy's process rules. 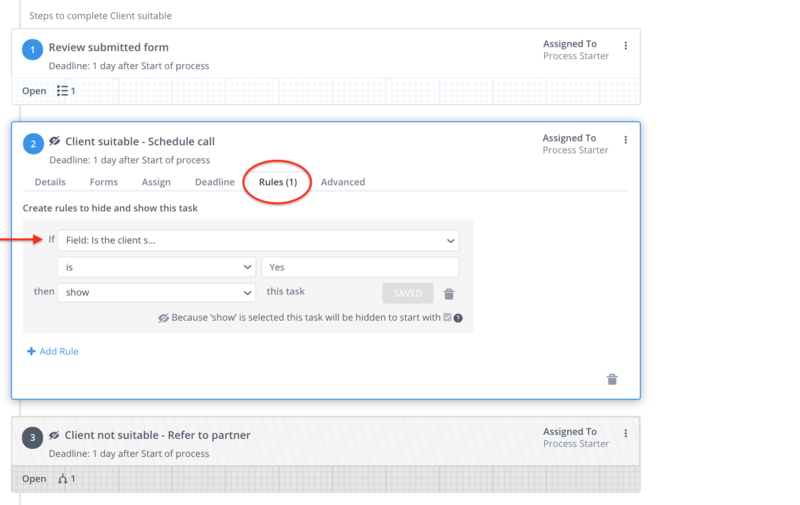 You can set step powerful process rules that will trigger and automate tasks and decisions when a process is started. Rules is a feature available on paid plans. Often, business processes take a different path dependent on a decision on a step.